Bills assistant secondary coach Ed Reed has been elected a member of the 2017 induction class of the Louisiana Sports Hall of Fame. The nine-time Pro Bowler is part of a class that includes PGA 11-time tour champion David Toms, three-time Kentucky Derby-winning jockey Calvin Borel, and World Series champ Juan Pierre headlining the class. 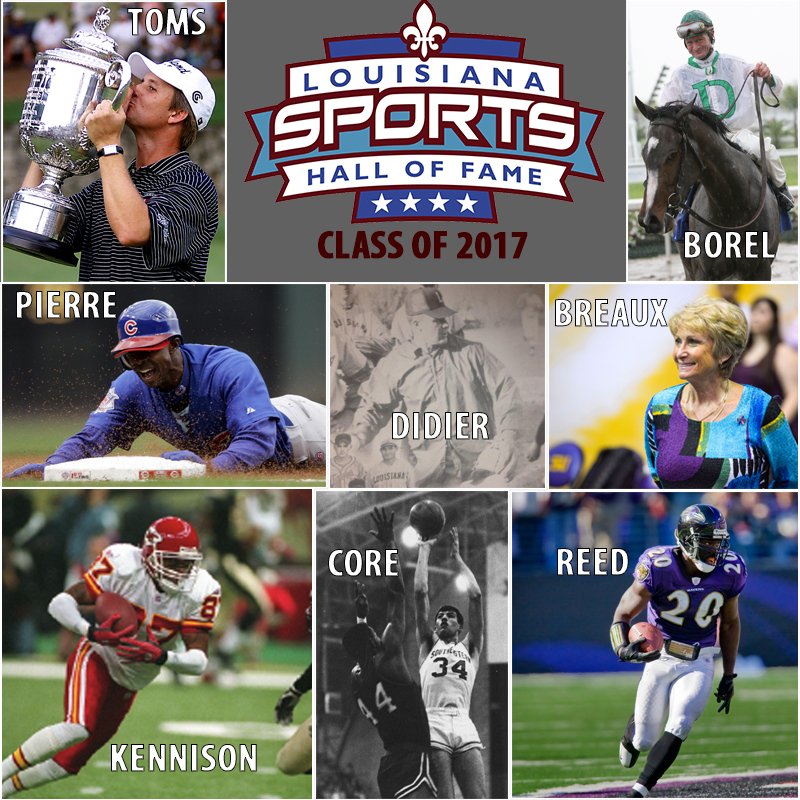 Reed and the rest of the class will be enshrined Saturday, June 24, in Natchitoches to culminate the 2017 Louisiana Sports Hall of Fame Induction Celebration June 22-24. Reed was born in St. Rose, St. Charles Parish, Louisiana. Photo credits – Baltimore Ravens, LSU, Lou Hodges Jr.